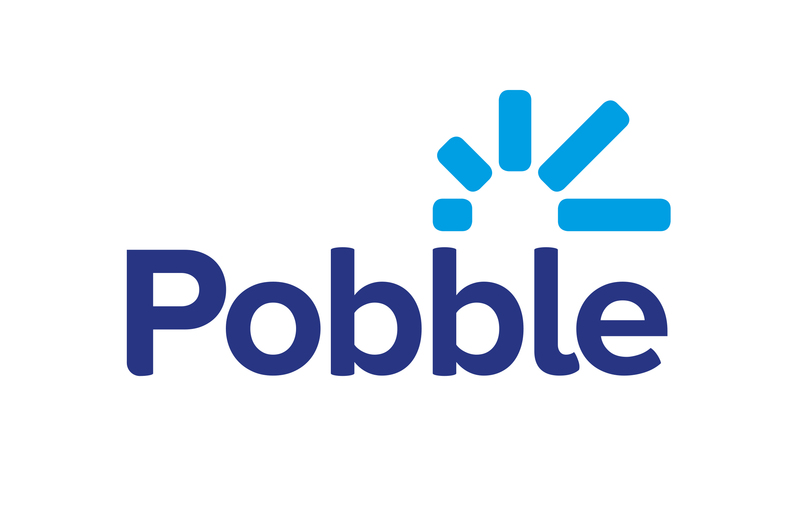 On Pobble you can leave fantastic comments to inspire children worldwide and give them a motivational boost! There's a clear correlation between constructive feedback and a rise in pupil attainment. On a work page, use the textbox at the bottom right corner to leave feedback for the pupil who authored the writing. • Finally, check your spelling and punctuation! Every comment is moderated and approved before it is made public on the site.